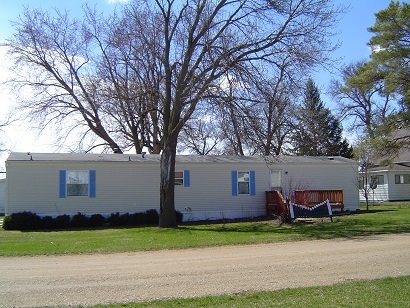 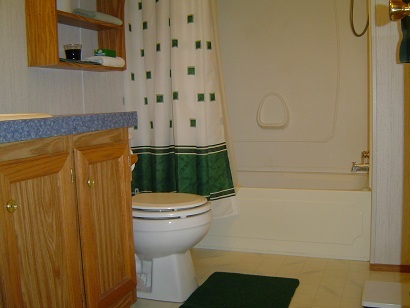 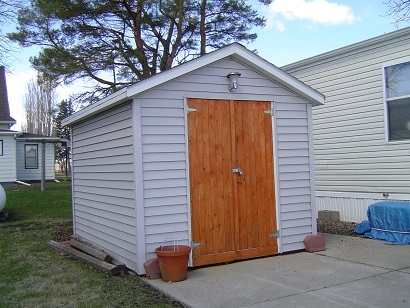 SUPER CLEAN, WELL-KEPT MANUFACTURED HOME ON ITS OWN PIECE OF REAL ESTATE! 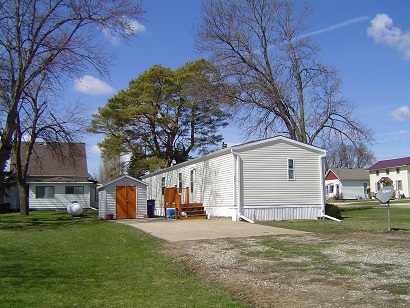 Affordable living is possible in this very nice home in Struble. 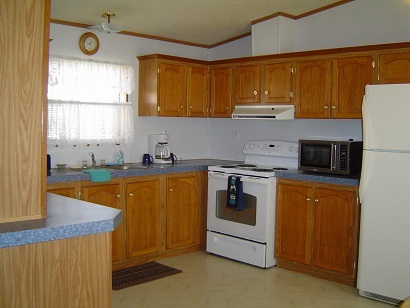 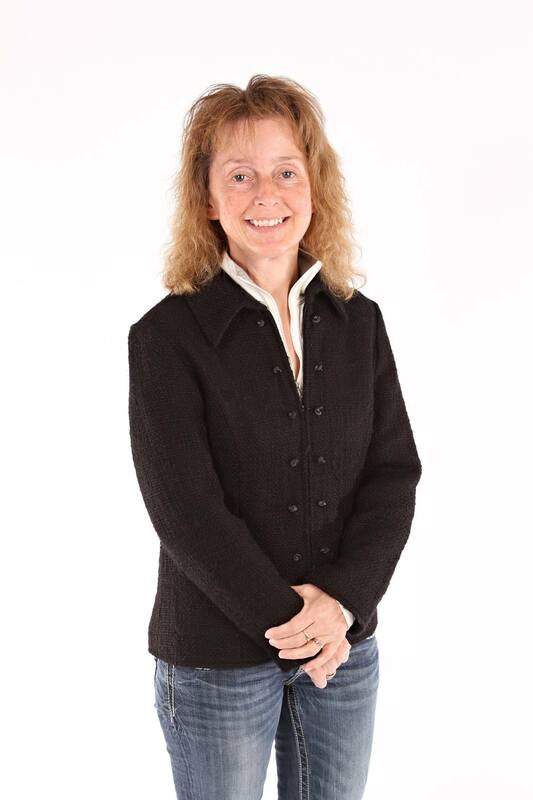 The property is being sold turn-key, with all the appliances and furnishings to stay. 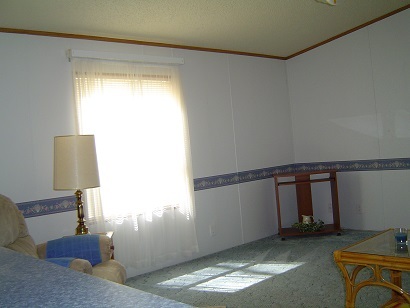 Just bring your clothes and move in! 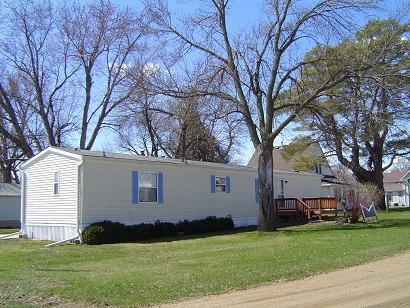 Small town living at its best is within your reach right here! 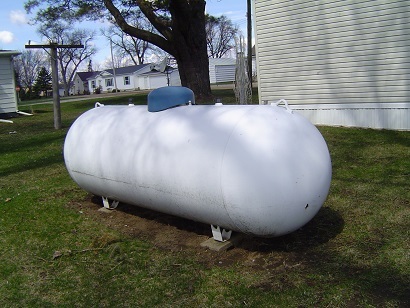 Property includes 500 gallon propane tank, yard shed, cement parking pad, and quiet corner lot. 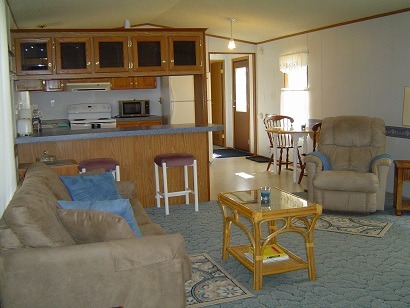 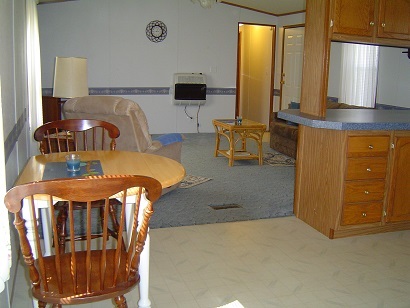 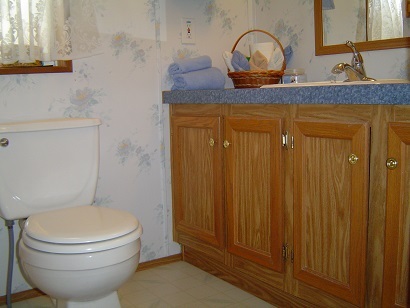 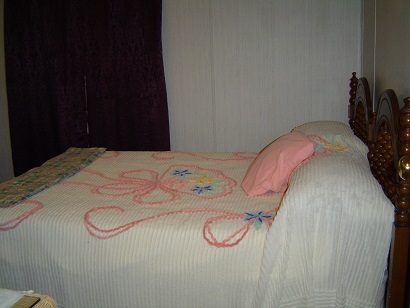 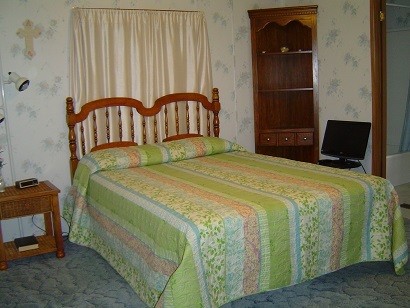 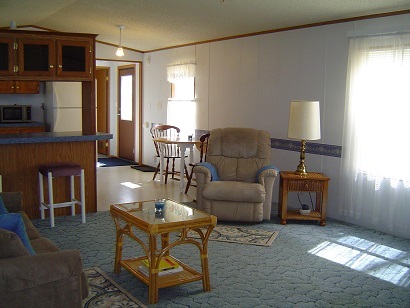 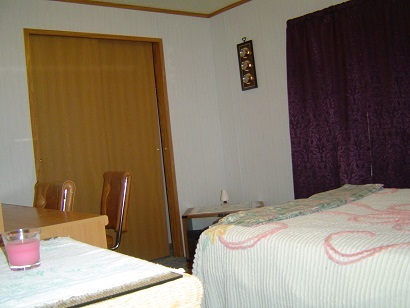 The manufactured home was built in 1996, and has a master bedroom suite, 2nd bedroom and 2nd bathroom, and large open kitchen, dining and living areas. 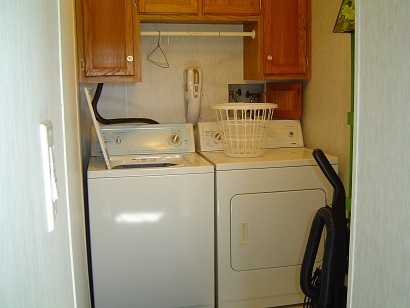 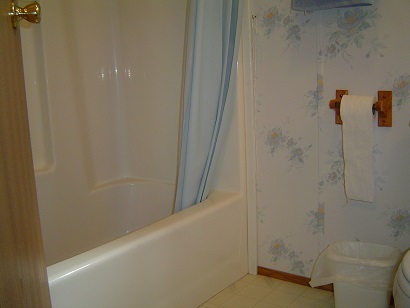 There is also a laundry room, with the washer, dryer and even the clothes basket and ironing board staying. 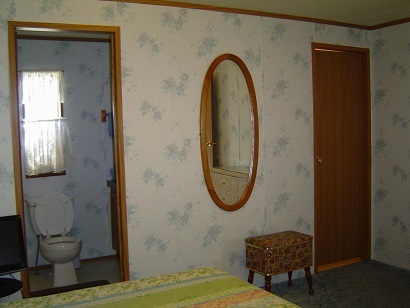 Check out this unique property today!